I’ve seen the My Life in Books! Tag float around the bloggosphere lately and since both Cristina @My Tiny Obsessions as well as Ashley @Socially Awkward Bookworm tagged everyone, I decided to take them up on the offer and just do the tag! 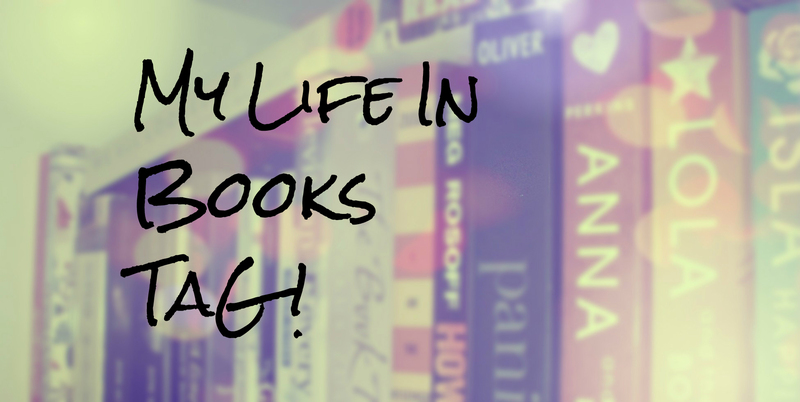 But just as I was working on this tag, it turned out I even got personally tagged by #lovebooks, so thank you! Both my initials are K. Trying to find a book starting with K on my shelf was close to impossible. I had to ignore all the “A”s and”The”s and still only found one. 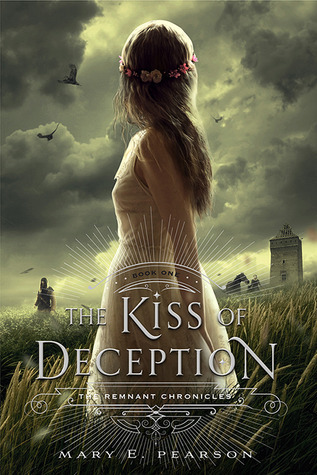 So, I decided to go with another that I want to read at some point but don’t own yet. 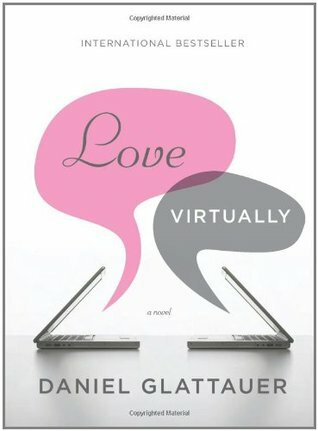 I live in Vienna and one my favourite books is Love Virtually by Daniel Glattauer which is coincidentally set there. 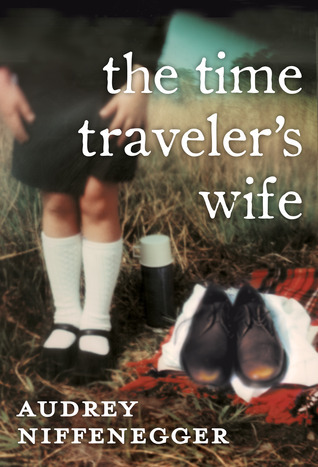 I’ve recently been obsessed with wanting to visit Chicago, so I’ll go with The Time Traveler’s Wife by Audrey Niffenegger, because apparently it is set there. Also, I quite liked the book. 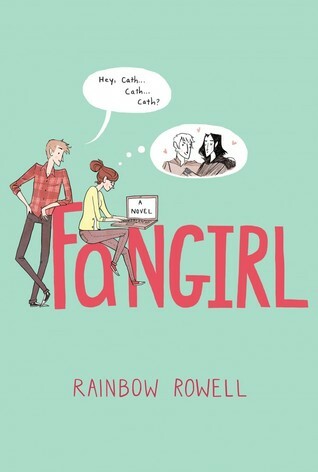 Fangirl by Rainbow Rowell! I like colours that aren’t all up in your face and I like shades of green and blue. This one is really hard. 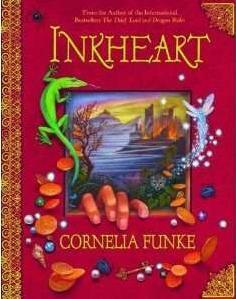 There are so many books that I love, but I think I’ll go with Inkheart by Cornelia Funke. That story was everything to me as a kid. It perfectly portrayed my love for books. There were a couple of books that were difficult for me to get through. 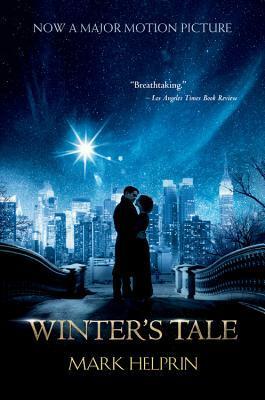 I think one of the more difficult ones was Winter’s Tale by Mark Helprin. I watched the movie and while it was really cheesy, I loved it. 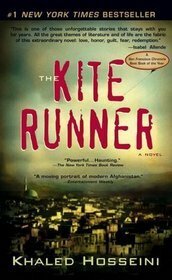 The book just didn’t convey the same charm to me. I tried really hard but at some point I just put it aside. I am not sure I’ll ever finish it or that I even want to. 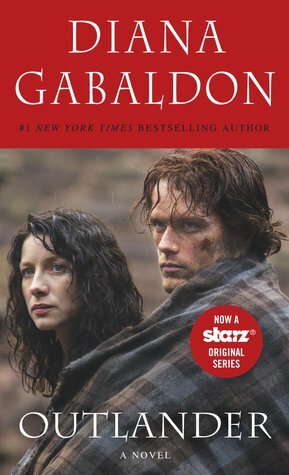 Outlander by Diana Gabaldon! I love the story and the show, but reading this is exhausting. I don’t get anywhere, which is really a shame. I’ll be really glad when I’m finally done with it. I’ve done a lot of tags and awards lately, so I am going to TAG EVERYONE! Yes, you right there! If you haven’t done it and want to, you can consider yourself officially tagged by me. Link back here and I’ll gladly take a look at your answers! Outlander will give me a sense of accomplishment too, when I finish it… heck, when I even get started with it. I think Fangirl will always be one of my favourite covers. Outlander is just so … long. 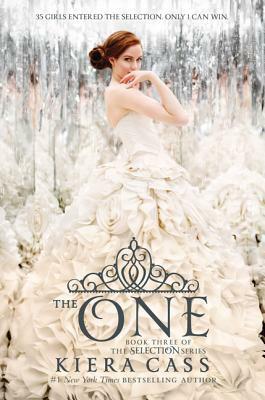 I’ve read longer books, but it just feels like such a huge book and lately everything I’ve read was shorter. i get it. I do. each time I see the books I have seconds thoughts if I really want to read them… I’m hoping that the e-book form will help somehow, though I don’t have any plans to read them soon. I’m so glad you did the tag! I totally agree with you- Fangirl does have a beautiful color scheme! Glad I am not alone with this!! 😀 They just all take forever, I doubt that I’ll pick up any of the other books if I ever finish the first one though. I’ll just stick to the show.